Feeling stuck? Travel is a great way to break that feeling. Coaching supports change, too. Combine the two experiences for a refreshing opportunity to transform your life. You don’t need to settle for an adequate or ambivalent life when you can have an excellent and engaged life! As You May Know, I am a Certified High Performance Coach. High Performance is succeeding beyond standard norms consistently over the long term while maintaining well-being and positive relationships. That leads to the ongoing feeling of full engagement, joy, and confidence that comes from consistently living from your best self. I guide entrepreneurs to transform their lives from adequate to excellent using the High-Performance framework. Transformation Travel isn’t just a trip to look at the sights. It’s a trip to help you face, with the help of a guide, fears, anxieties, and unknown issues that can crop up when traveling. 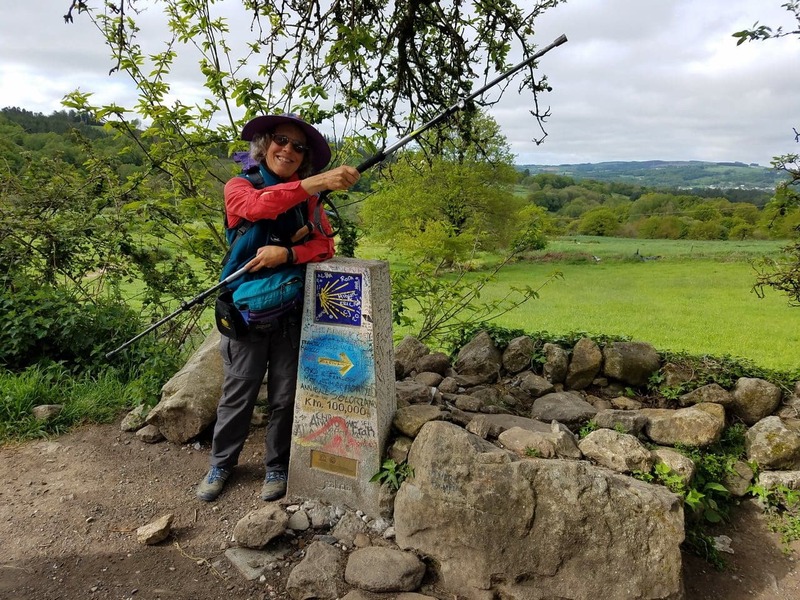 Transformation Travel was born out of my experience in walking the Camino de Santiago, a 500-mile pilgrimage across northern Spain. I walked it last May, which took 35 days, and I carried everything I needed on my back (except food: that was purchased along the way, or provided by the hostels that line the route). Already in the planning are trips to Japan in October 2019, and China (details still forming) in Spring 2020. Future trip ideas include Juneau Bays to Glaciers, Machu Pichu, and one or more of the (US) National Trails. This isn’t a typical guided tour. This is personalized and small. You aren’t going to be on a bus with five dozen other people. You won’t be rushed around a country with a different city and bed each night. 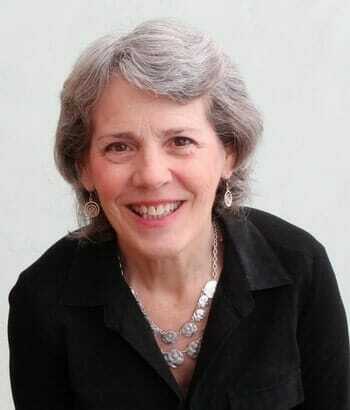 Each trip is a slow-travel, deep dive approach, as promoted by Jen Sparks in her book, Slow Travel. It’s personalized to the cities and events that fit with the concept of experiential travel, with the transformations I know are possible when you give them the time and space. These also aren’t cookie-cutter trips. They’re carefully crafted with time for introspection provided for so you can connect with your thoughts and feelings of what we are seeing each day and what the intention of the day is. You’ll have free time interwoven with the scheduled time: a perfect combination for growth. I’ll handle details of where we’ll stay and how we’ll get from point to point. You’ve got it made: the perfect combination of elements to find your path to the life you want, moving through the fear, confusion, or transition you’re in right now. Sure we’ll enjoy the things to see and do on these trip. In addition, I will guide you through a carefully and scientifically designed curriculum each day to help you move forward into the life you want, helping you to replace old bad habits with new, supporting habits. We’ll start each day with a lesson topic to set the intention — something to process during your day as you move through your experiences. At the end of each day, I will hold a debriefing so the group can talk about their thoughts and reactions.